For the second year in a row, Chris Holtmann’s Ohio State basketball team vastly outperformed its preseason expectations. The Buckeyes were projected by many outlets to finish near the bottom of the Big Ten. Instead, they earned their second straight NCAA Tournament berth, and advanced to the round of 32. Now, the team is popping up as a potential top-15 program for next season. 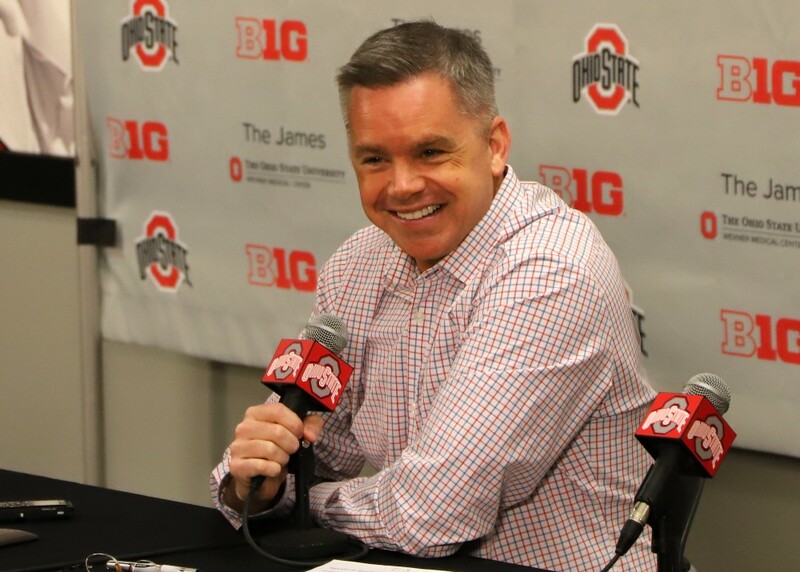 Wednesday morning, Holtmann met with the media to review the season that was and look ahead at the one to come. He touched on Kaleb Wesson’s plans for the 2019 NBA Draft, what it takes to win in the Big Dance, and what he’s thinking about in terms of potentially bringing in some transfer players or additional freshman for next year. The big 10 coaches had them eighth-via cleveland.com’s poll, where they finished, so they didn’t out perform everybody’d expectations. They finished where they should have with the level of talent they had. If TX Tech, and Auburn can make the quick jump into The FF, so could OSU. Remember Auburn was shafted on a bad call, if so, one of them would have had “One Shining Moment.” So the future could be bright for OSU, but maybe NOT that bright! Spot on with OSU exceeded pre season expectations. Too many fans forgot that this year’s team lost the 2018 B1G player of the year, 3 srs. 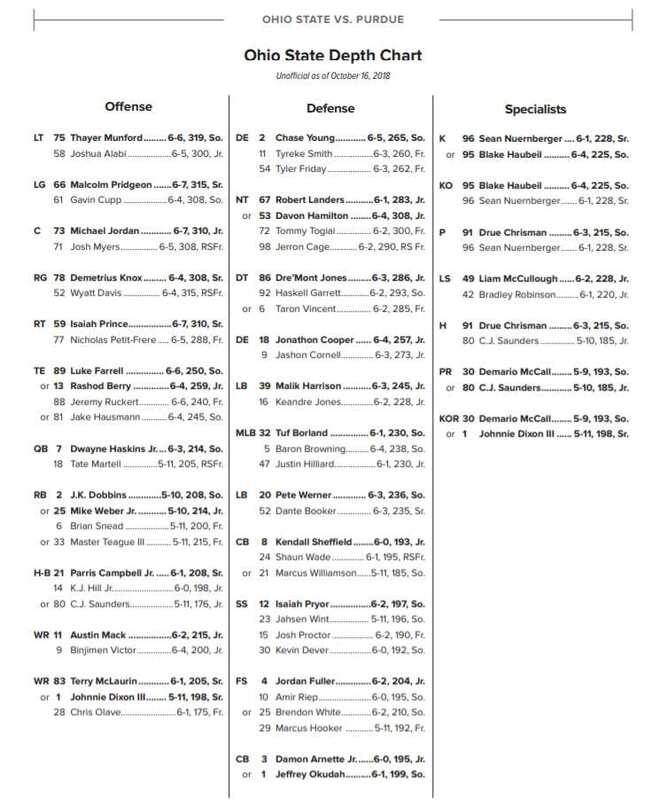 and this year reflected the mass exodus of Matta’s recruits.